Description: RadTech's ProCable 3.5mm stereo audio male to right-angle male cable allows you to connect devices with 3.5mm (1/8 inch) jacks or ports. 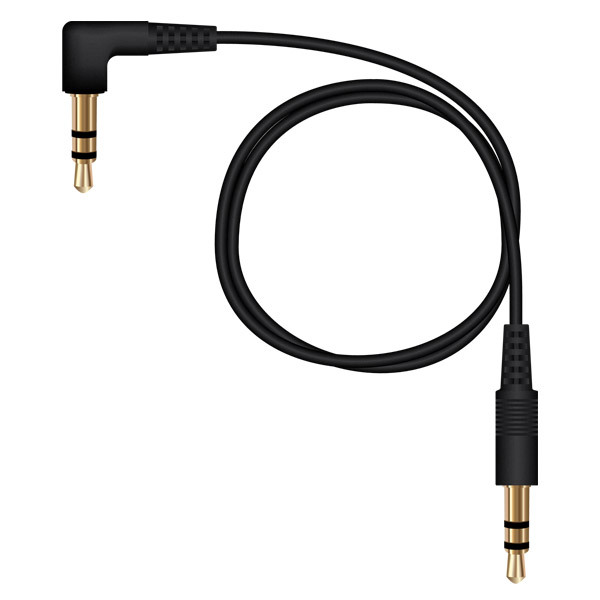 Cable features one straight 3.5mm male connector and one 90 degree male 3.5mm connector - perfect for close quarters or for improving the appearance of connected devices. Use for input or output of stereo audio signals to speakers, amplifiers or automobile head units incorporating 3.5mm (1/8 inch) jacks / ports.